Formerly, most ITX platform spec is always using NoteBook CPU and SO-DIMM. These components raise the system cost and the MB price is also much higher than ATX MB. In the past 3 years, HTPC market started to ramp. ITX products are easier to find now. In the past, AMD ITX platform is easy to find due to its high 3D performance IGP. 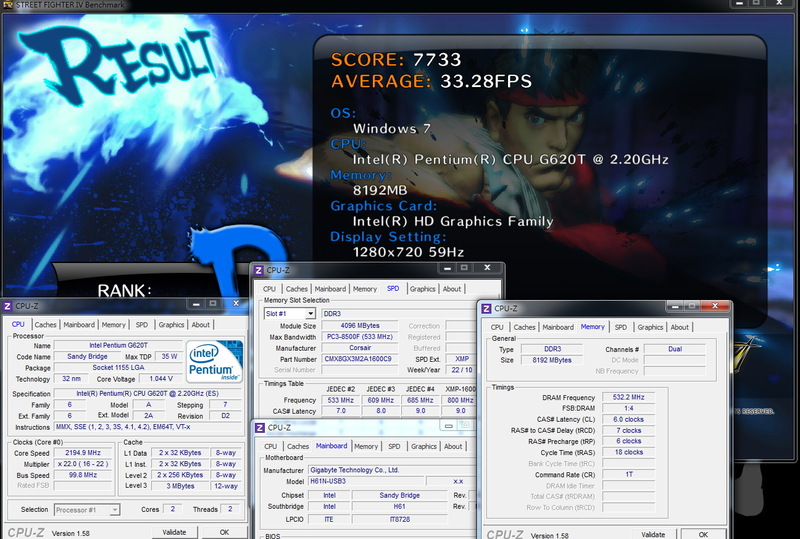 Since Intel LGA 1156 IGP performance caught up AMD and Sandy Bridge is 3~5 times faster 3D performance. Many MB makers launched H67 or H61 ITX MB and the price is much lower. Mostly, the price is only a little higher than same level ATX or M-ATX boards. It can help HTPC buyers to lower their budget. 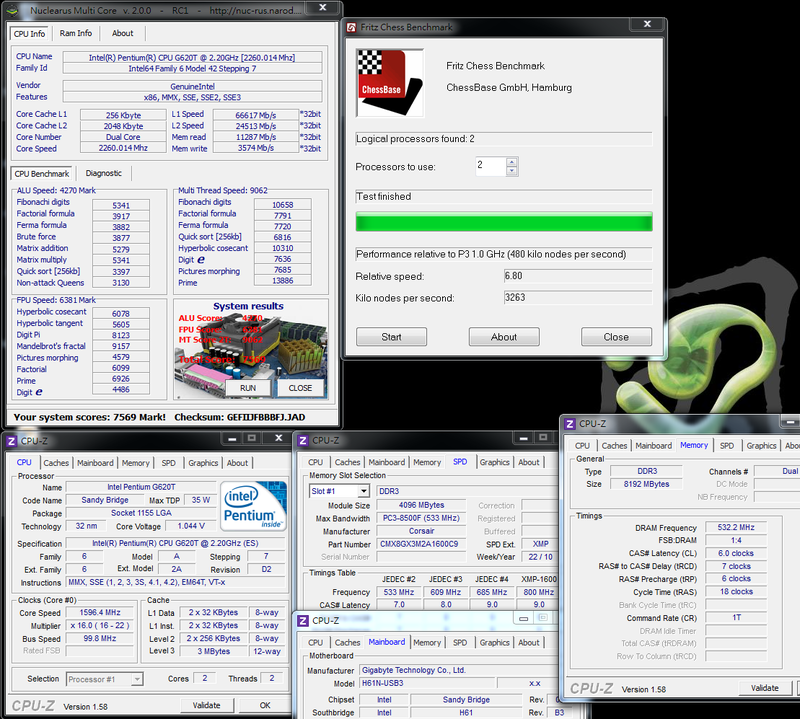 So far, H61 is the lowest chipset for LGA 1155 platform. This segment competition is also very high, so the C/P is very well. 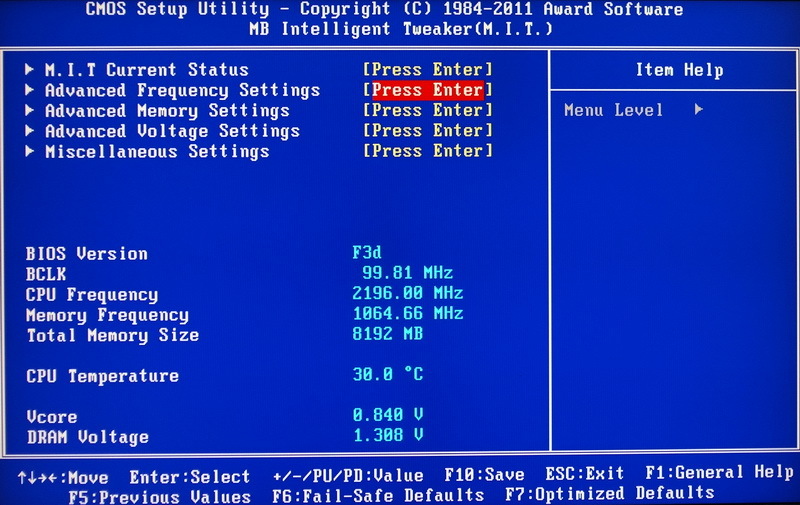 For CPU, Intel naming rule is the same. Pentium and Celeron series is also in Sandy Bridge dual core CPU line. 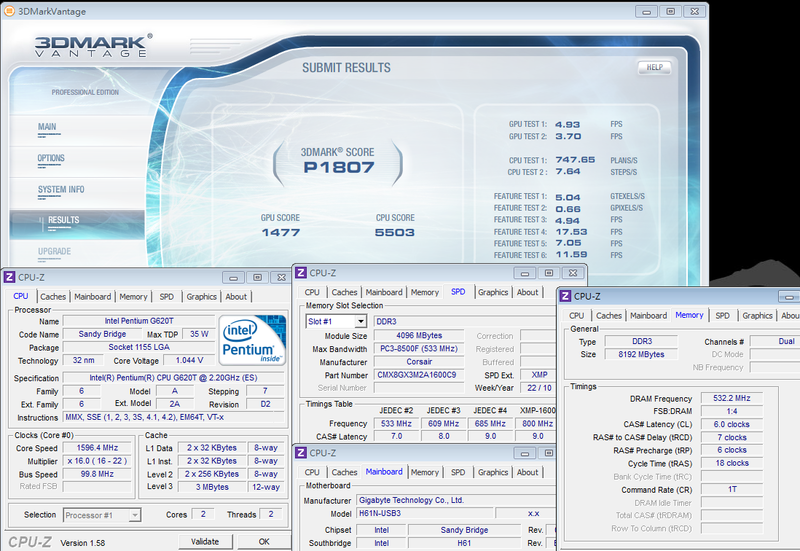 This time, I use Intel Pentium G620T, the price is little higher than G620. The internet shows 7USD higher. The “T” means low heat version. The clock and voltage is lower. It’s a pity that Taiwan doesn’t phase in this CPU. You can use G620 instead of G620T with same setup. 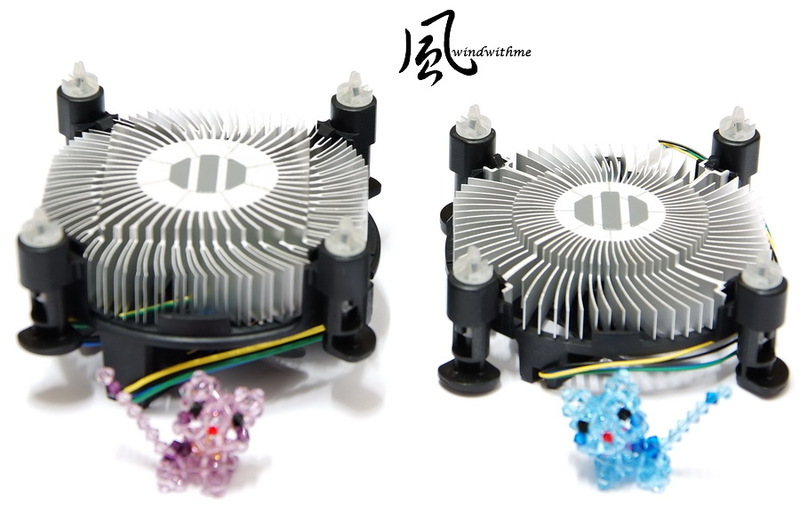 Right is Intel bundled cooler and you can see the difference in following picture. 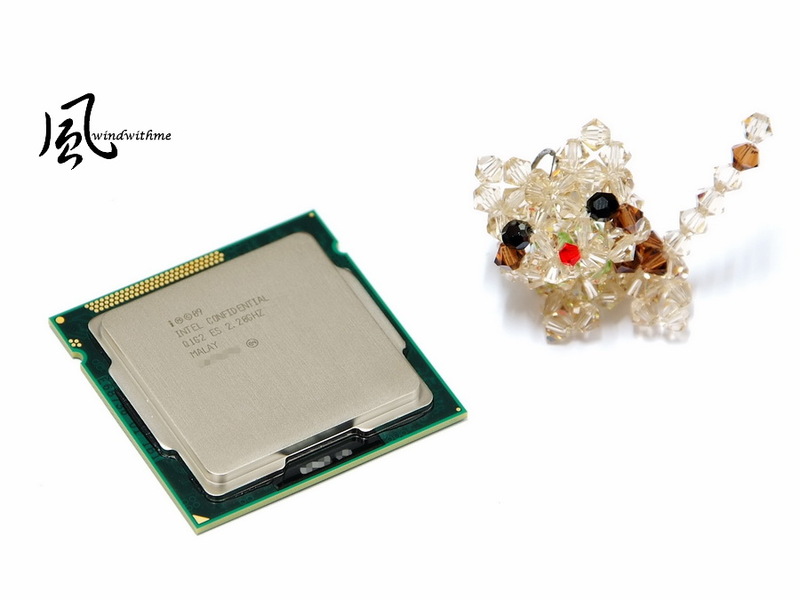 Intel Pentium Processor G620T, clock is 2.2GHz. Physical 2 Cores don’t Hyper-Threading and maximum is 2 threads, called 2C/2T. It’s 32nm, 35W max TDP, and 3MB L3 Cache. It’s LGA 1155 entry 2 Cores CPU. Left side is Intel 2 Cores CPU version. Celeron, Pentium or Core i3 use this model. Right side is G620T one. You can see it’s thinner and smaller. It’s easier to install in compact case. 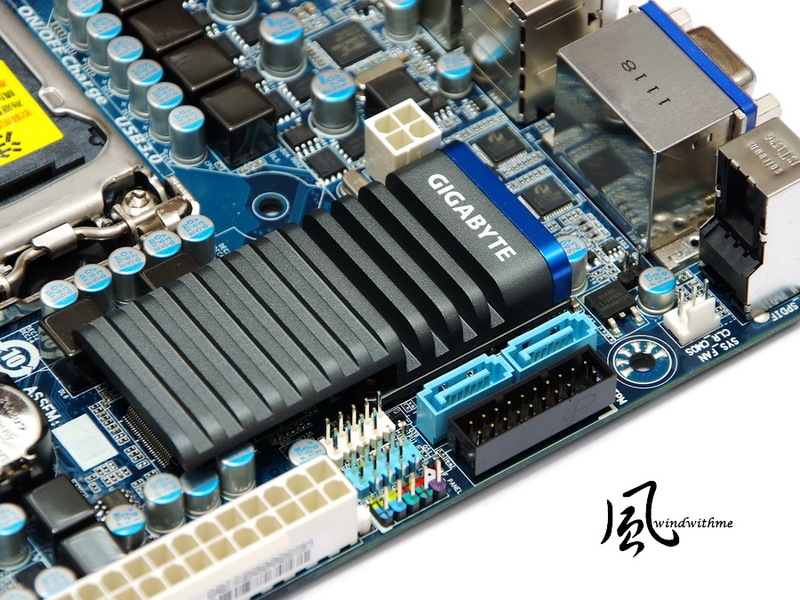 MB is GIGABYTE new H61N-USB3. It’s Mini-ITX and size is 17 X 17 cm. Even though the price is higher than M-ATX H61 USB3 MB, it’s still very parity ITX MB comparing to the past. 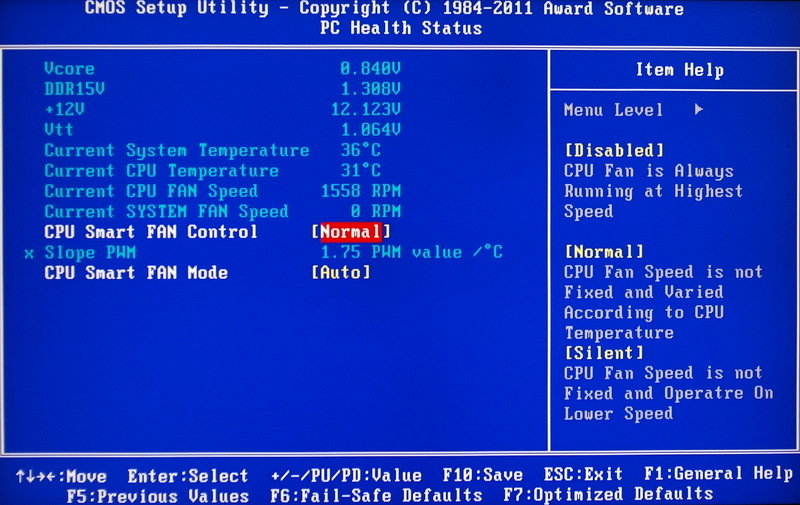 CPU PWM is 4+1 phases. 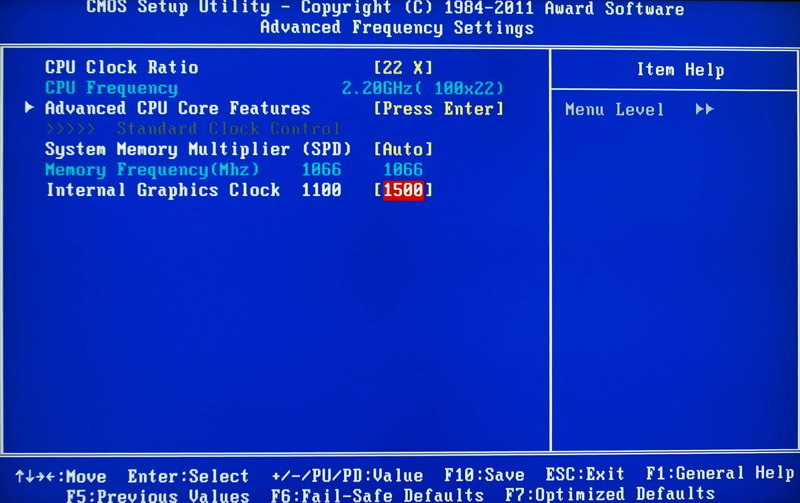 As H61 cannot adjust multiplier, this is enough for Core i7. 2 X DIMM DDR3 slots support 16GB. It built in SATA2. 1 X S/PDIF fiber and coaxial output. H61N-USB3 PWM. GIGABYTE always stress for components as you can see here. This is security TPM slot. 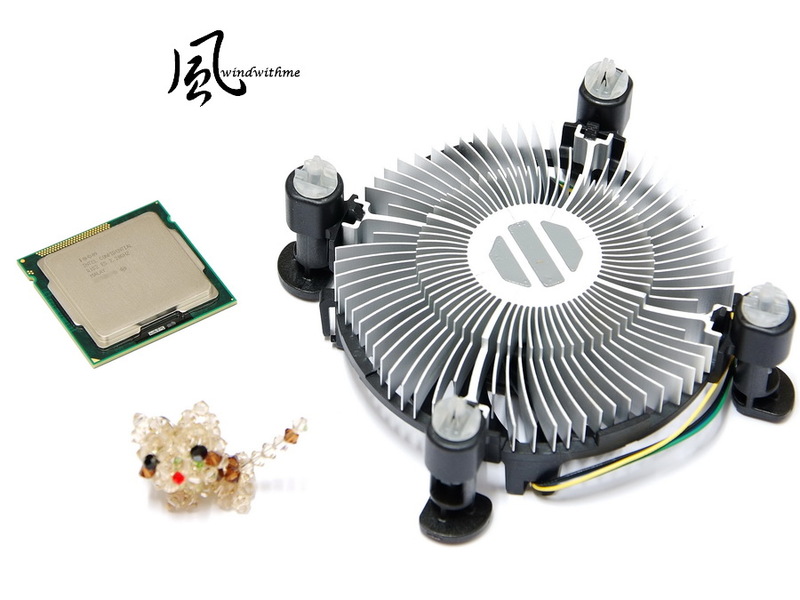 H61 chipset heat sink is big and good texture. Backside, as ITX is smaller, some chips are mounting in back. CPU ratio can be lower. 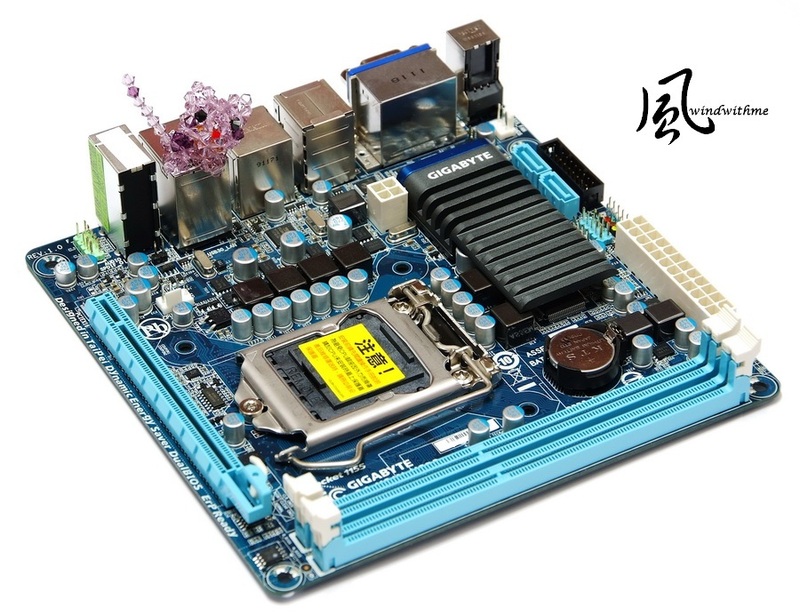 DDR3 clock for G620T is 800 and 1066MHz. Integrated Graphics clock adjustable range is wider. CPU cores can be adjusted and C1E is power saving feature. DDR3 set as CL6 7-6-18 1T to enhance bandwidth. 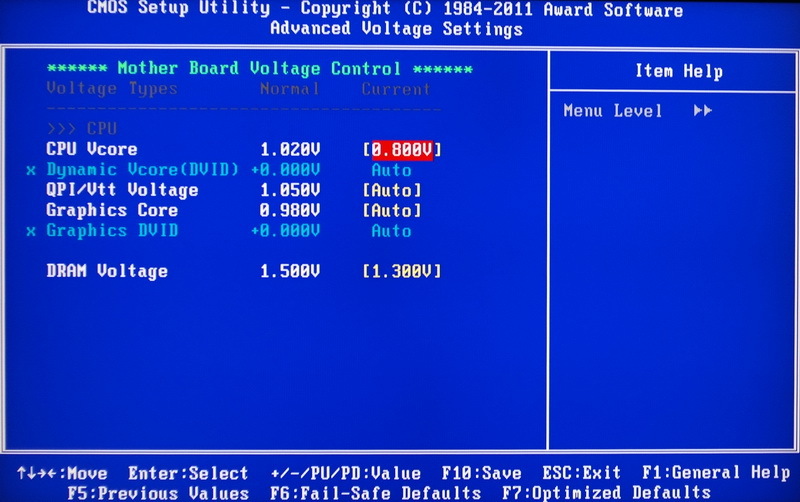 G620 CPU default voltage is 1.065V in MB and G620T is 1.020V. The voltage gaps are not big. You can set manually to lower the voltage. As the pic, I lower to 0.800V and it passed the burning test. DRAM voltage also drops from 1.500V to 1.300V. 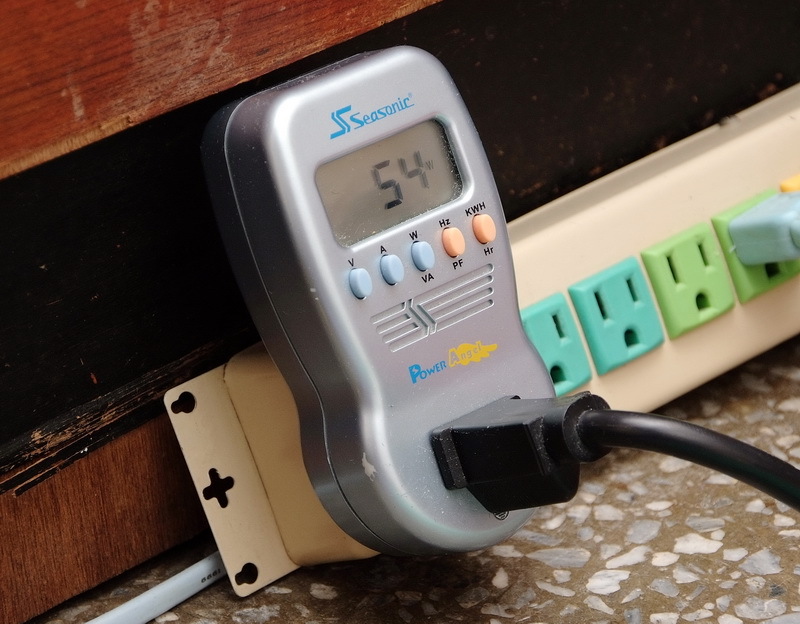 It can lower power consumption and heat. 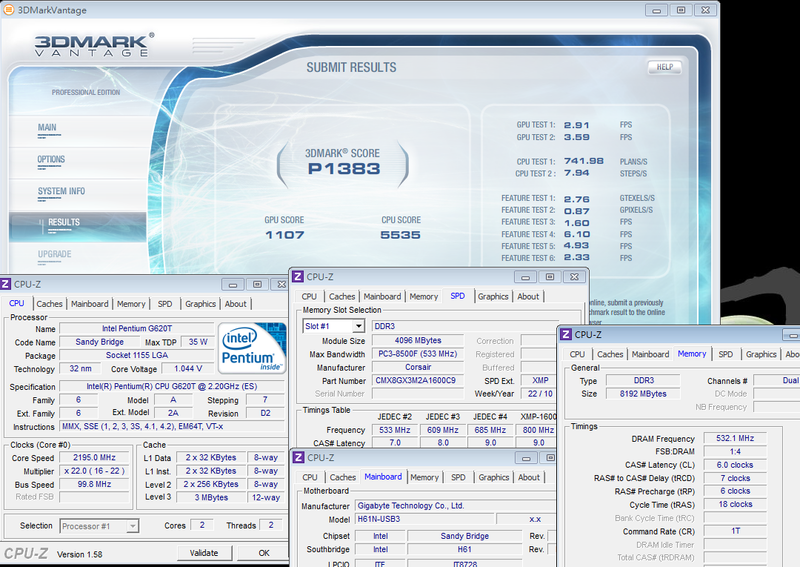 In LGA 1155 generation, if you want to OC, you need K sku CPU and P67/Z68 MN. For ITX platform, I don’t need it. 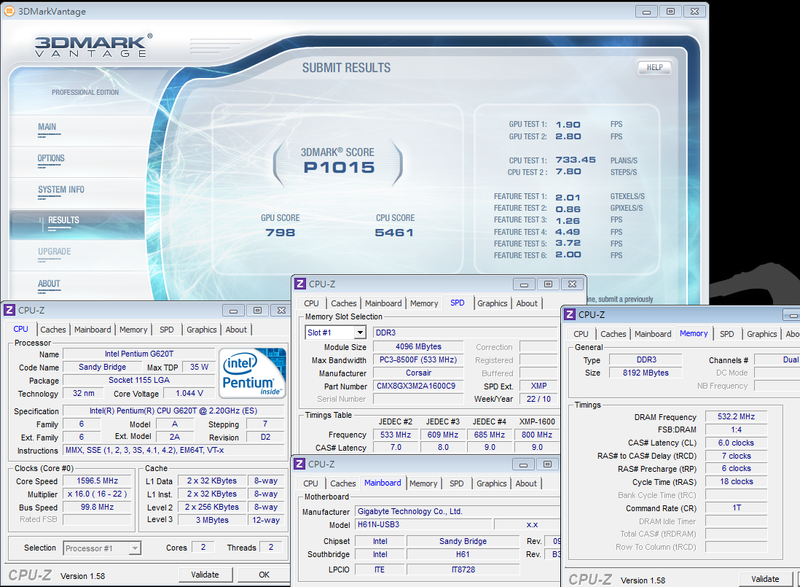 Also, Sandy Bridge performance is also improved. 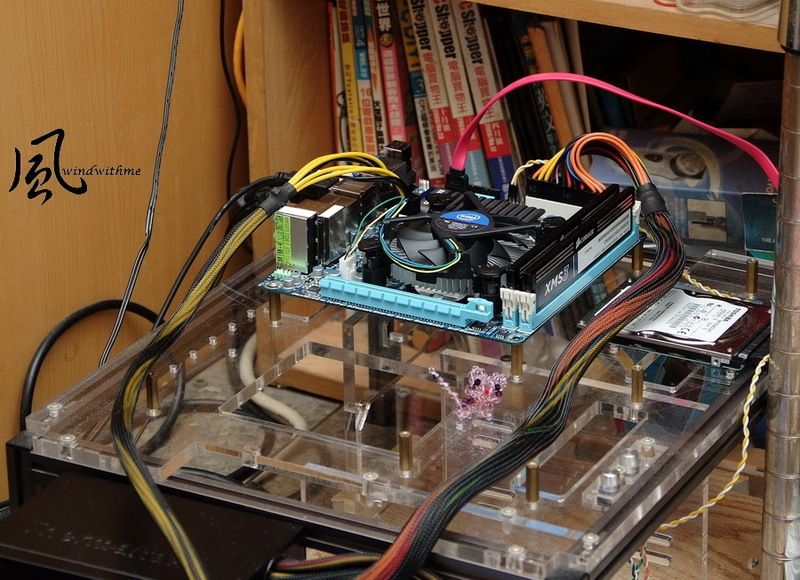 The key point of ITX platform should be lower power consumption or heat. 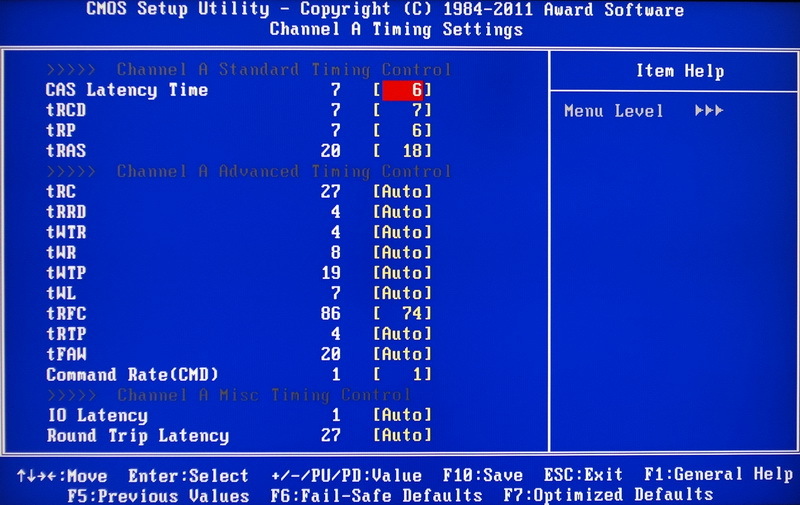 You can fine tune the system parameters by BIOS. The platform performance is 2~3 times faster than AMD ITX E350 APU. 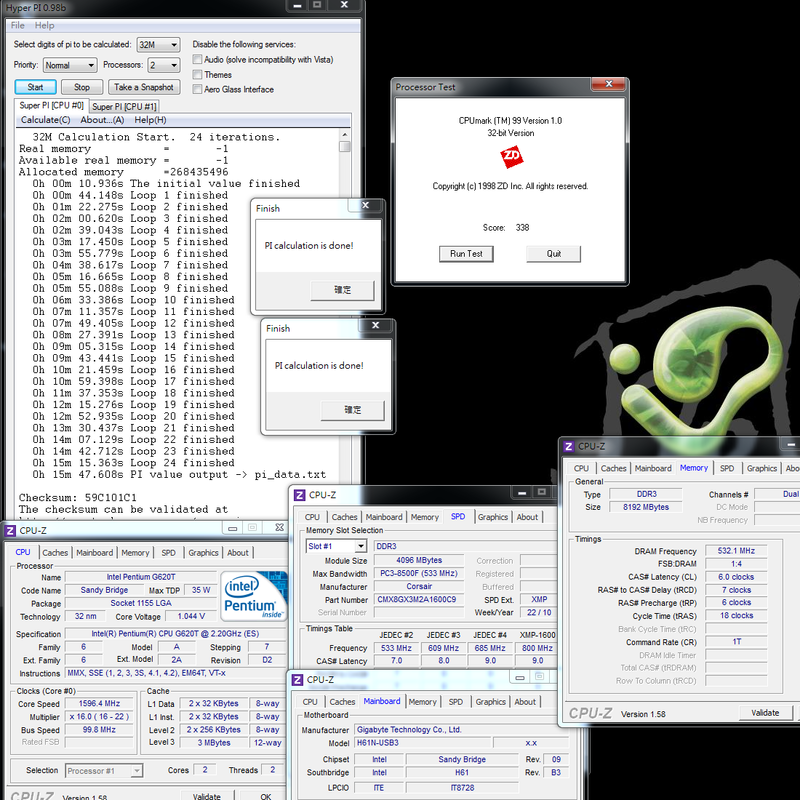 Sandy Bridge single CPU execution performance is very high. In dual core, the score is even higher. This ITX platform performance is good enough for HTPC. If you use Celeron G530, the platform will be cheaper. In Sandy Bridge structure, DRAM performance is much improved. These years, I have shared several Intel ITX platforms. 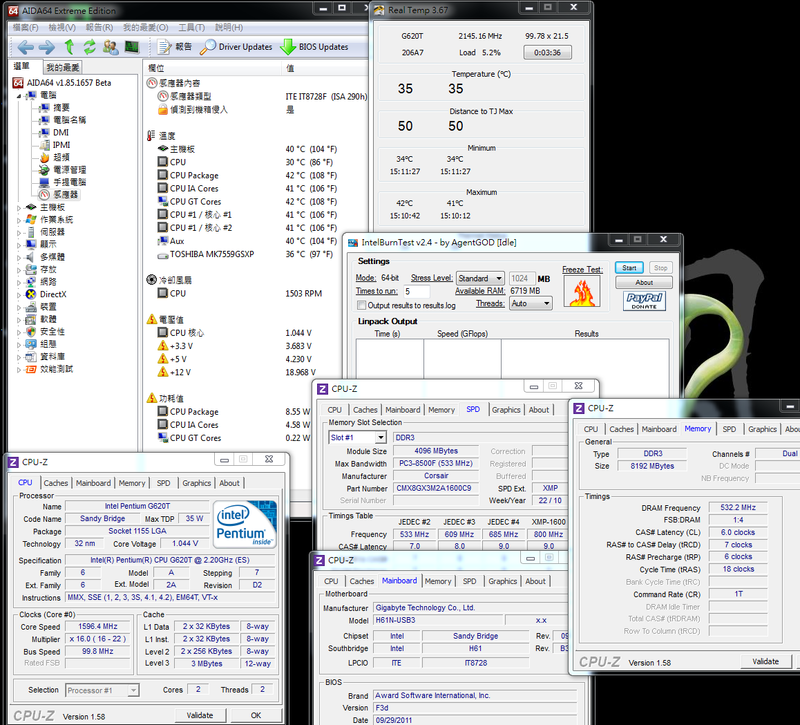 For ADIA64, same built-in IGP ITX platform, LGA 1156 is 7641 MB/s and LGA 775 is 5930 MB/s. G620T improves 161% and 208% performance. 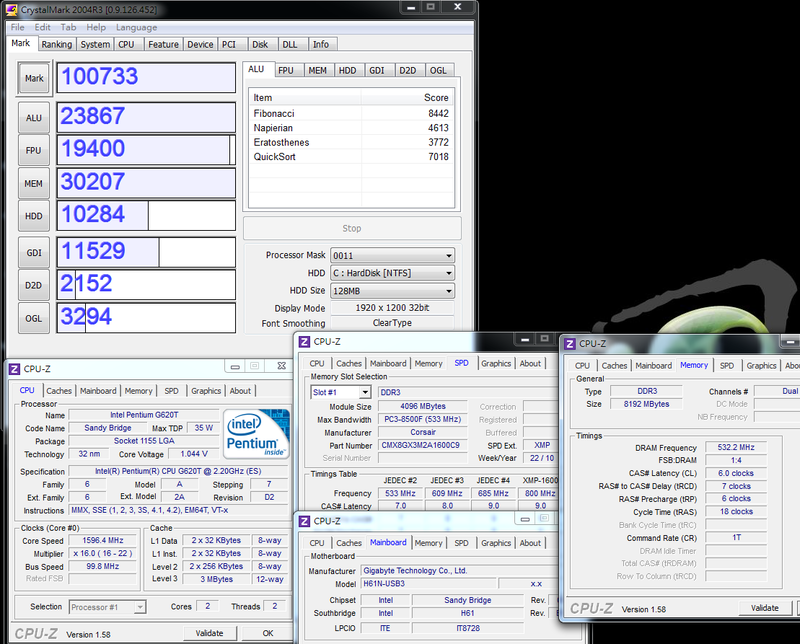 For AMD E350 APU, it’s 3936 MB/s. The bandwidth gap is even bigger. 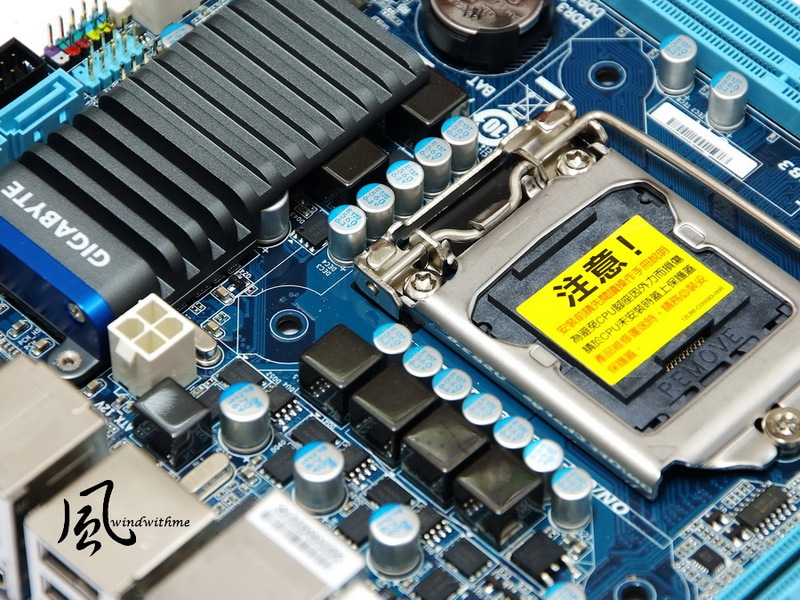 For DRAM performance, the improvement can break users’ bad image of ITX is low performance platform. 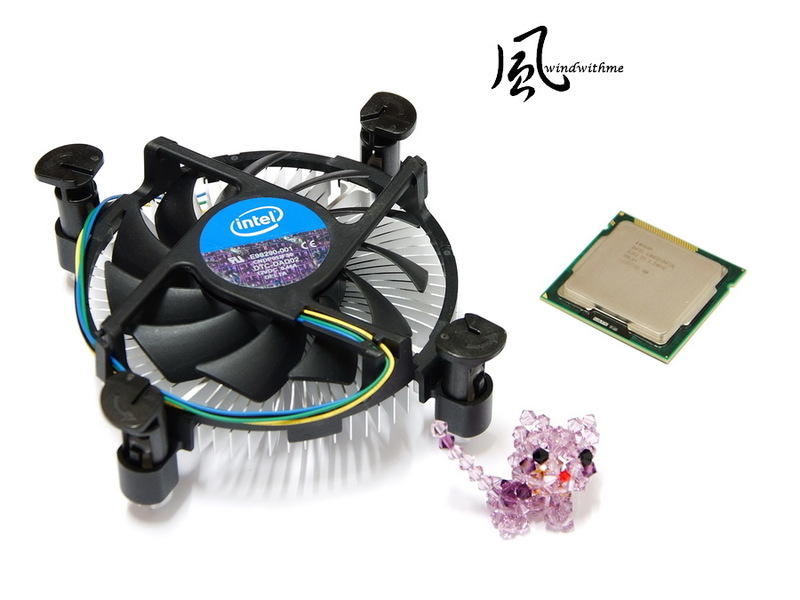 Comparing to G620, G620T temperature is acceptable. G620T CPU full speed is 3~4˚C lower. I think it will be better if the difference can be more than 5˚C. However, 2 coolers thickness are different. It may causes G620T be hotter. For normal usage, the open air burning temperature not over 50 is very good. G620T power consumption is better than G620. 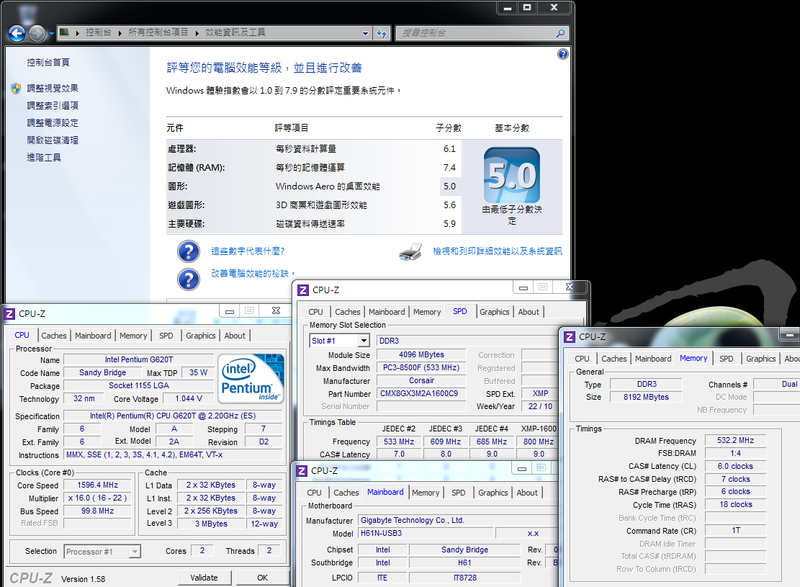 G620T is 10W lower in CPU full speed mode. Intel 32nm and higher single thread performance, the dual core CPU can achieve lower temperature, lower power consumption and high performance in ITX platform. 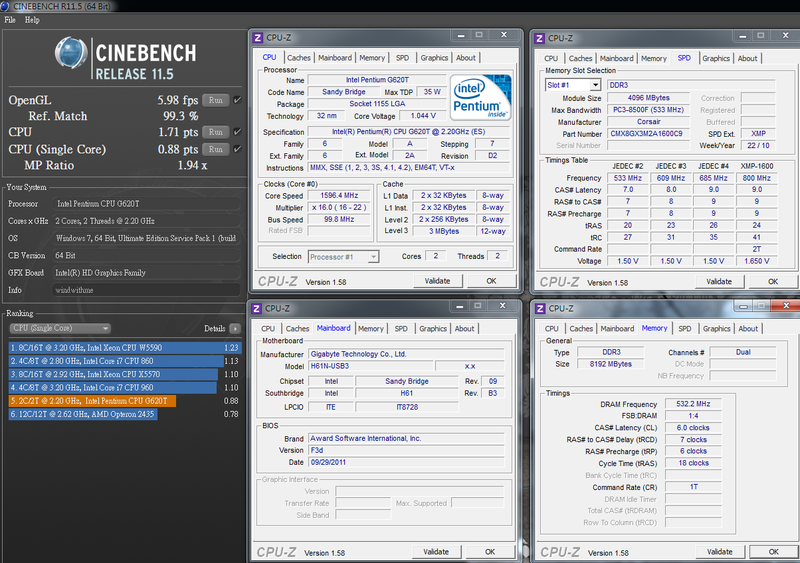 Intel Sandy Bridge IGP 3D performance is much higher than LGA 1156. If you have more performance demand, you can consider Intel HD3000 series. However, the CPU price is much higher. The OC range is still ok. After OC, the 3D performance increases 25~36%. As built-in IGP performance, it’s only for low 3D demand users. It’s not easy to replace entry VGA products. 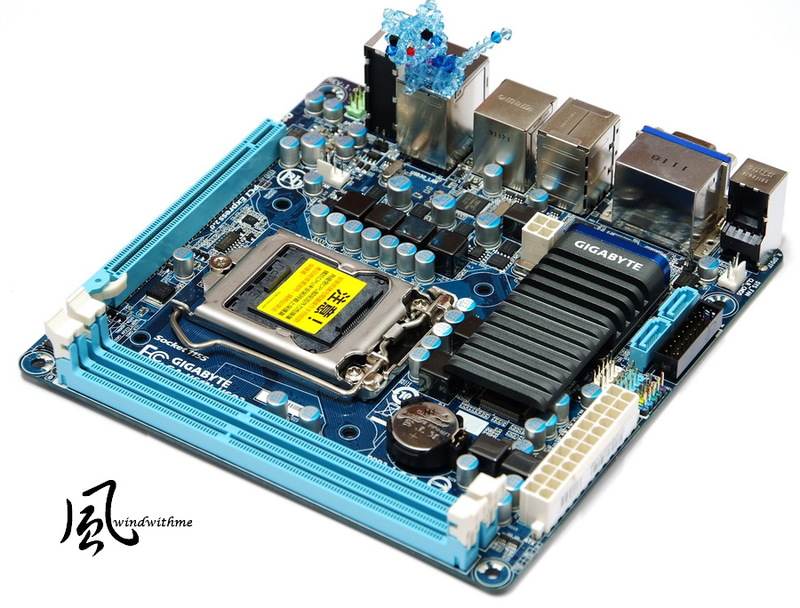 Now, most ITX MB provides one PCI-E X16 for future upgrade. Most ITX Cases are only compatible with Low Profile VGA. 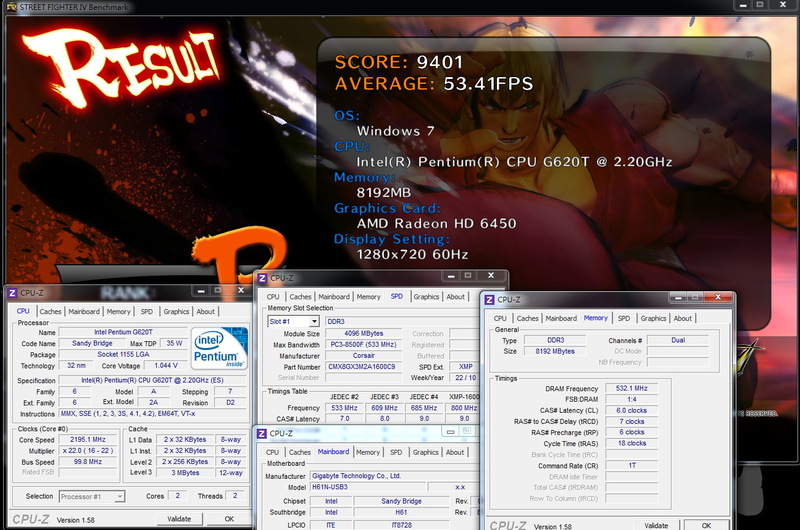 This time, I use GIGABYTE R645OC-1GI for 3D test. Core/Memory clock are 675/1600MHz. It’s Low Profile which compatible with ITX. It’s 1GB DDR3 and chipset is AMD Radeon HD6450. This is OC version. The default clock is higher than HD6450. The price is in entry segment. Radeon HD6450 is AMD latest entry 3D graphic chipset. 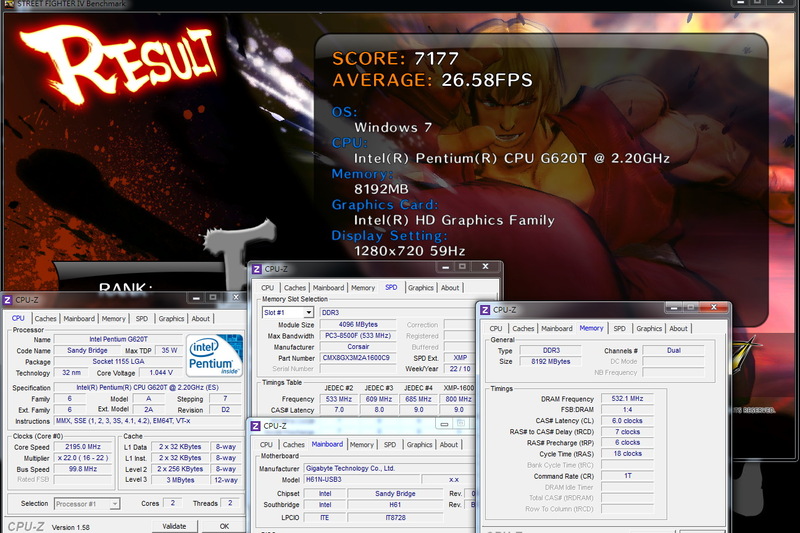 The performance is 2 times faster than Intel IGP. For Low Profile spec, the performance will be lower than standard size VGA, due to dimension, temperature and power saving. HD6450 performance is for your further upgrade reference. If you are not ITX case users, you can choose other better performance cards. 2. 4 USB 2.0 and 2 USB 3.0 for upgrading USB wireless or more. 3. Support Sandy Bridge series CPU. 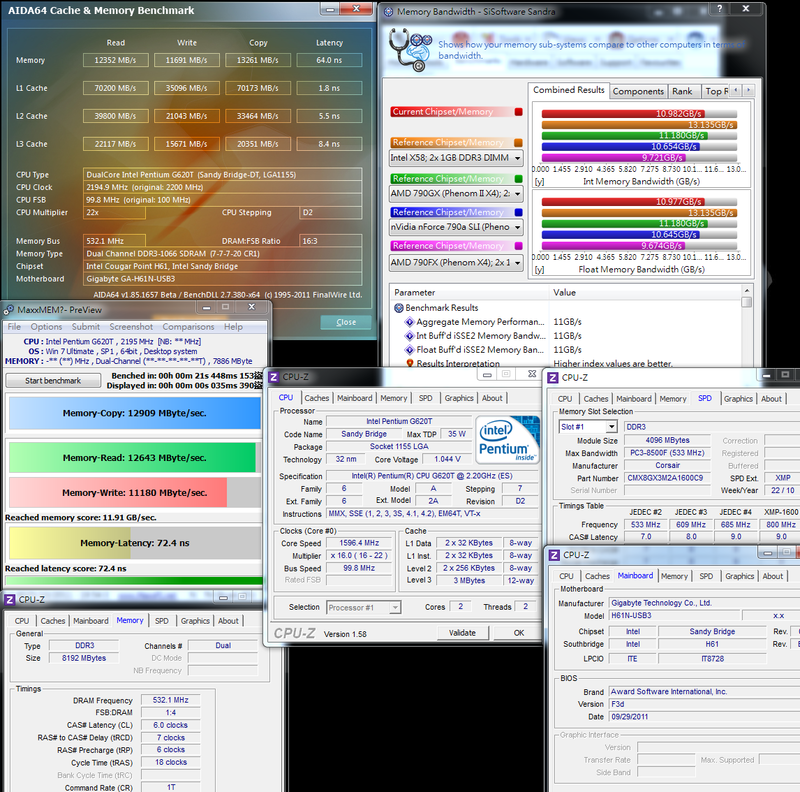 You can use LGA 1155 CPU from Clereon to Core i7. 4. 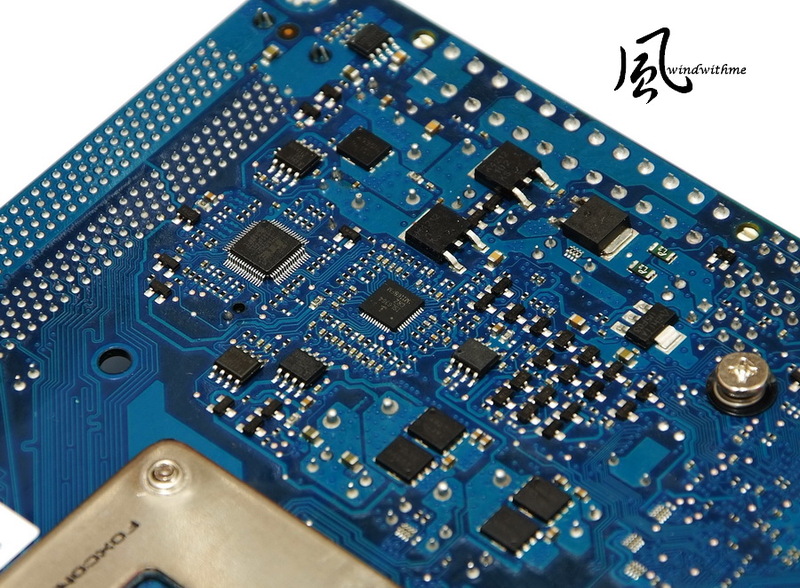 With 32nm entry dual core CPU, the temperature and power consumption is outstanding. 5. 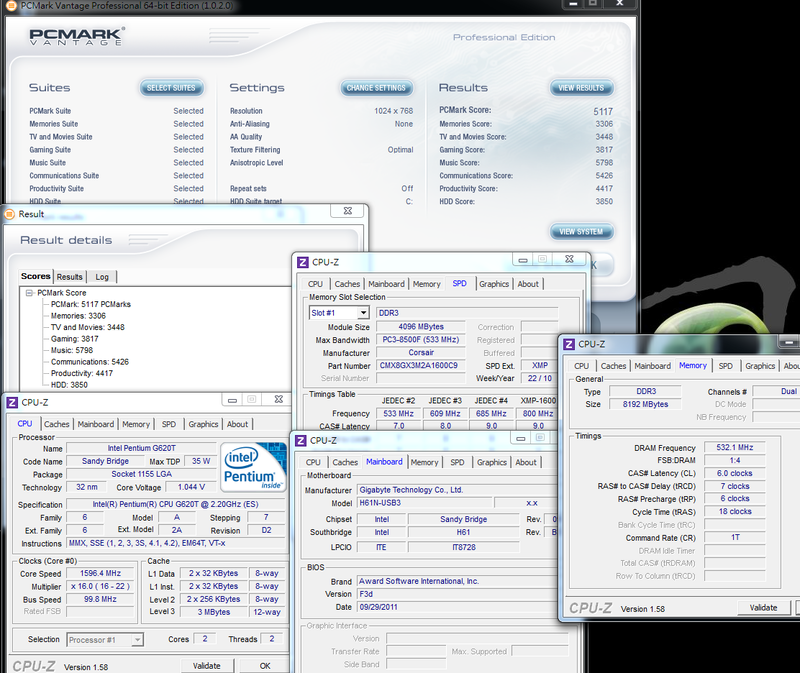 Built-in IGP 3D performance is much improved comparing to LGA 1156. The DDR3 bandwidth is also enhanced. 1. Only support 2 SATA. 2. Price could be lower. ITX platform for HTPC also needs to consider the HD video playback perforamcne. It’s not a problem for Intel platform. My previous review used to share the Intel HD Graphics playback performance. When playing 1080P Blue-Ray video, the CPU utilized rate is only 10%. You don’t have to worry about the quality in latest platform. GIGABYTE H61N-USB3 provides quite good IO options. It’s very suitable for HTPC or high performance small PC. If they can change to 4 SATA and lower price, this will be high C/P ITX product. 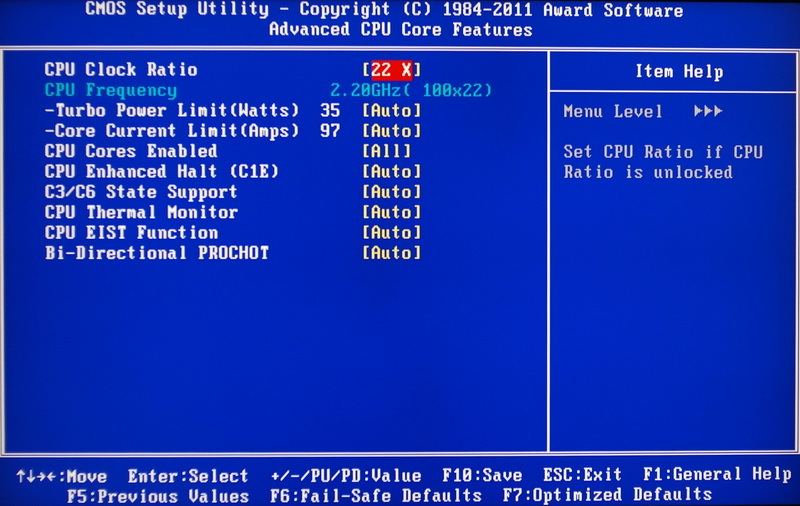 CPU options are wide. You can choose by budget, for more hi-end Core i3 or i5 CPU. If you would like to build high performance ITX within budget, you can choose Celeron G530 or Pentium G620. 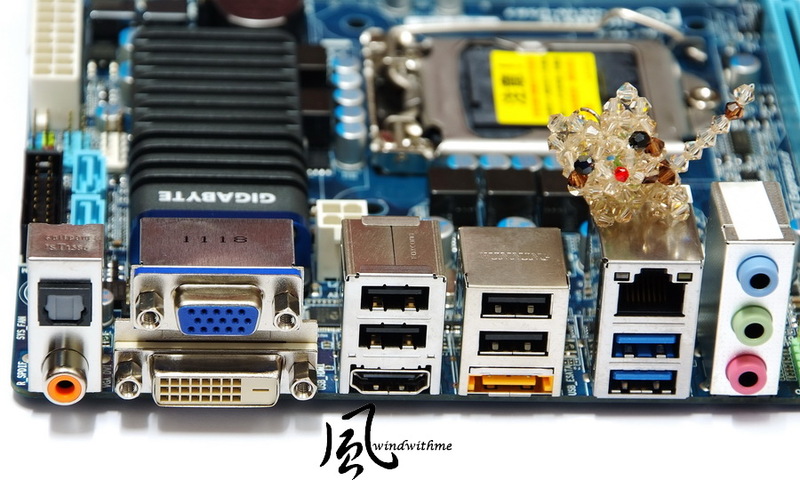 Recently, I saw FM1 APU A75 chipset also has ITX platform. I am glad to see more MB makers to join this competition. It will make price be parity which is good for users. This review is using rare Intel G620T version. Taiwan disti doesn’t sell this version. This review is also in my blog WIND3C, Welcome to visit and comment.